Then join the 2019 TMex winter school! 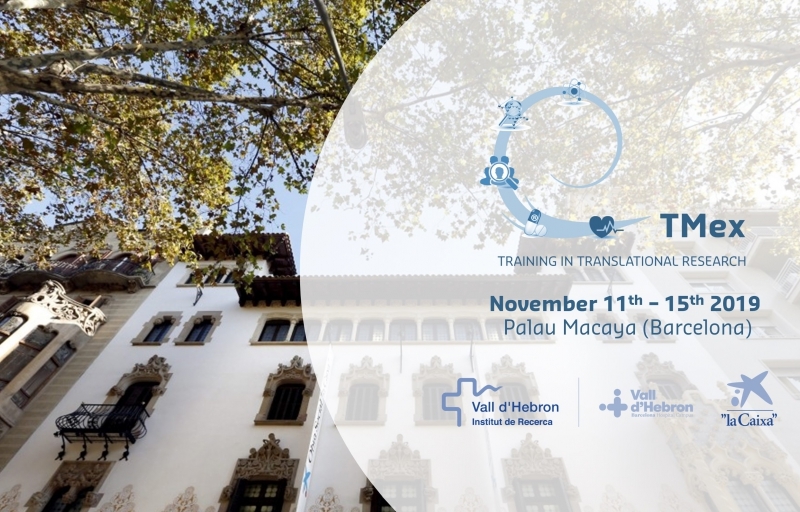 The TMex (“Translational Medicine Explained)” Winter School consists of an introductory e learning (~12 hours student investment time) followed by a 5-day face-to-face workshop. The course is intended for PhD students in the second half of their PhD and early postdocs who are involved in biomedical research. 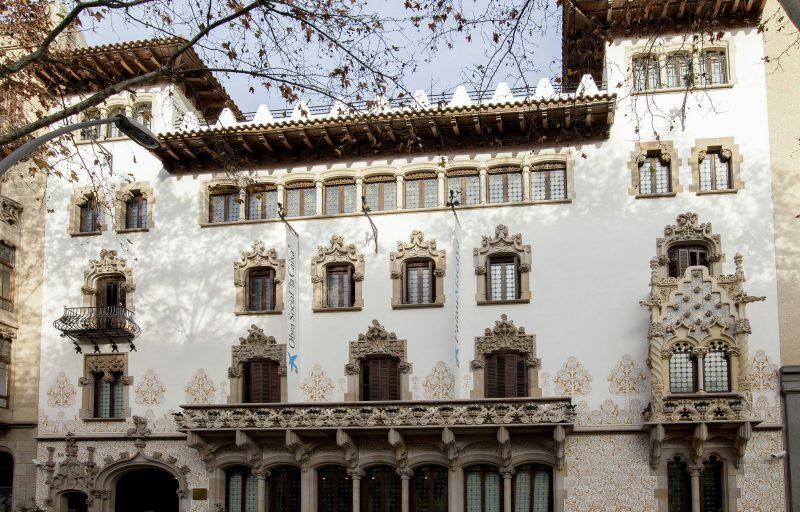 The course is kindly supported by La Caxia Foundation and the Vall d’Hebron Research Institute (VHIR) and will be hosted in one of Barcelona’s great Catalan Modernisme gems: the Palau Macaya! 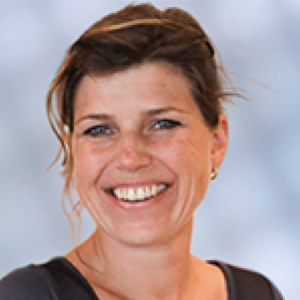 The fee of €450 includes the 5-day course, catering during the course, one dinner and the e-learning. An early bird fee of €400 applies for the first 7 applicants.